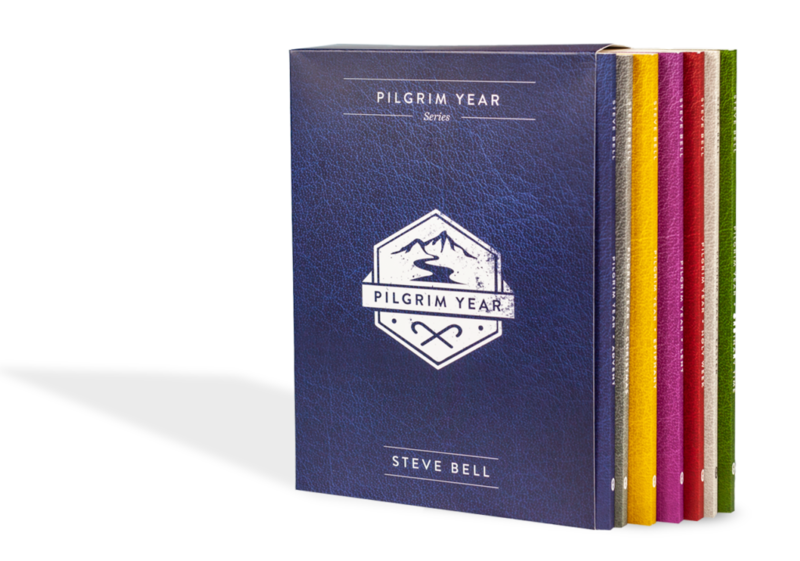 Winnipeg — (CANADIAN CHRISTIAN NEWS SERVICE) — Signpost Music is pleased to announce the release of the Pilgrim Year collection by author and musician Steve Bell. Published by Novalis Press, the collection of books features written reflections on the liturgical year, accompanied by links to the music of this iconic Canadian Christian singer and songwriter. Pilgrim Year is a prayerful journey through the Christian calendar year. “I hope readers will regain a deep confidence in ‘the story’ that we have been charged to tend and keep for the sake of the world,” says Bell. Steve Bell is a Canadian Christian singer/songwriter, Juno Award winner, and modern-day troubadour whose vocal style, rootsy guitar riffs and storytelling prowess have won him concerts the world over. 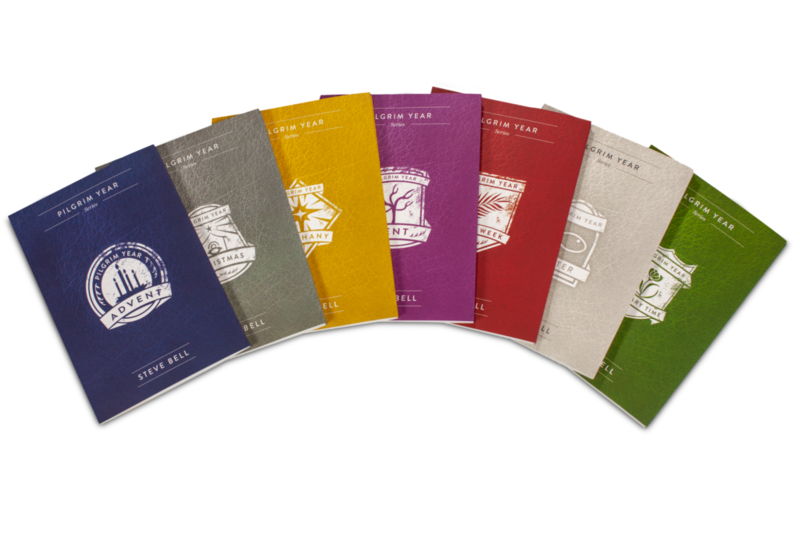 Novalis Publishing produces creative and affordable resources that help people explore their religious heritage, live their faith, deepen their relationship with Christ, pray, actively participate in the liturgical and sacramental life of the Church and to join in the creation of a more just world.